and present the gospel in a relational way. 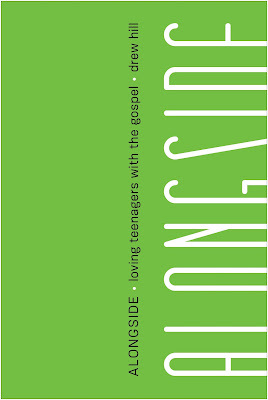 In Alongside: Loving Teenagers with the Gospel (New Growth Press/August 20, 2018), author Drew Hill invites readers to step into intentional, relational youth ministry while viewing teenagers through a gospel lens. This transformative book on youth ministry serves as an invaluable tool to anyone pursuing teenagers with the hope of the gospel. 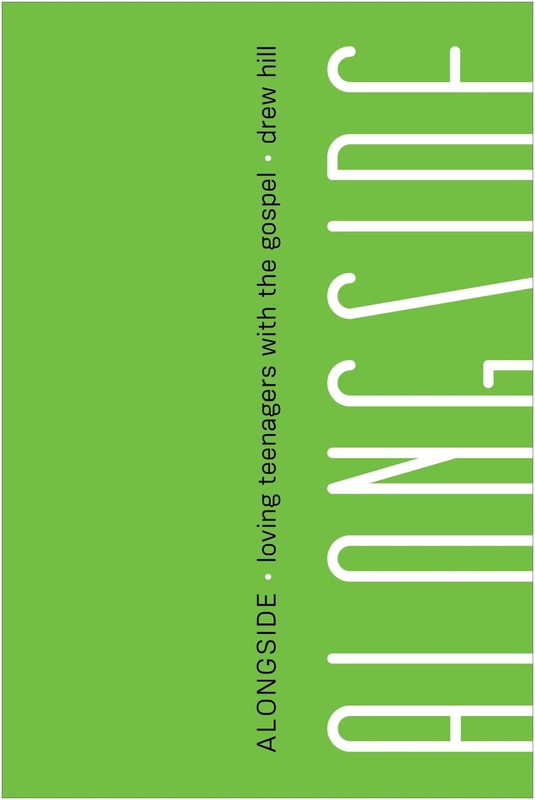 It provides practical help through a biblical framework and addresses challenging questions regarding how to reach teenagers and how Jesus cares for them and uses parents and youth leaders to rescue them. In order to meet teenagers where they are and present the gospel in a relational way, Hill explores the importance of a concept Henri Nouwen calls “Care vs. Cure,” which he first understood when he started to move away from seeing kids as a “project to rescue” and started seeing them as people to love—and people Jesus cares for deeply. But coming alongside teens in an intentional, gospel-centered way requires biblical insight and prayerful consideration. That’s why every chapter includes practical instruction and application—along with guided prayer and pointed questions—that parents and youth ministry workers can immediately use and put into practice for clear next steps.